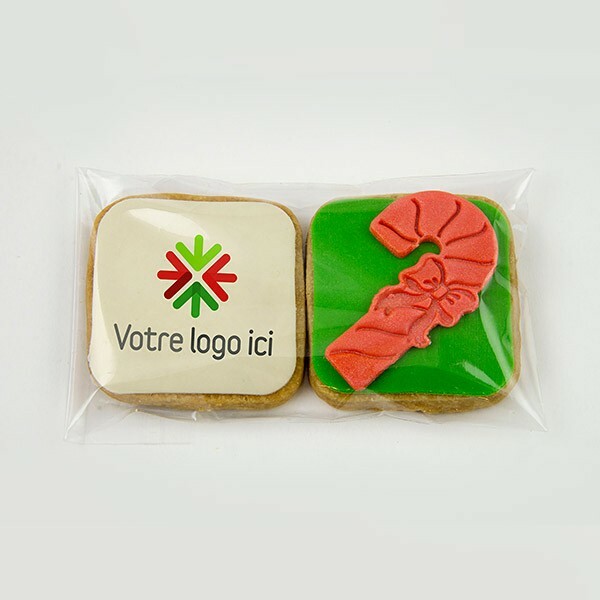 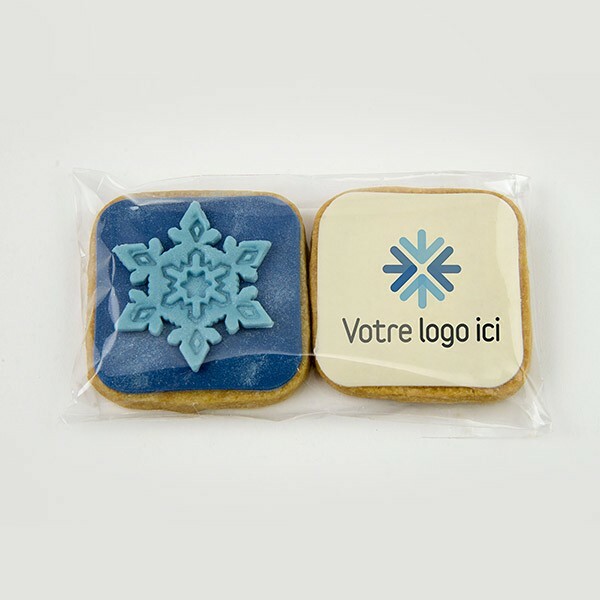 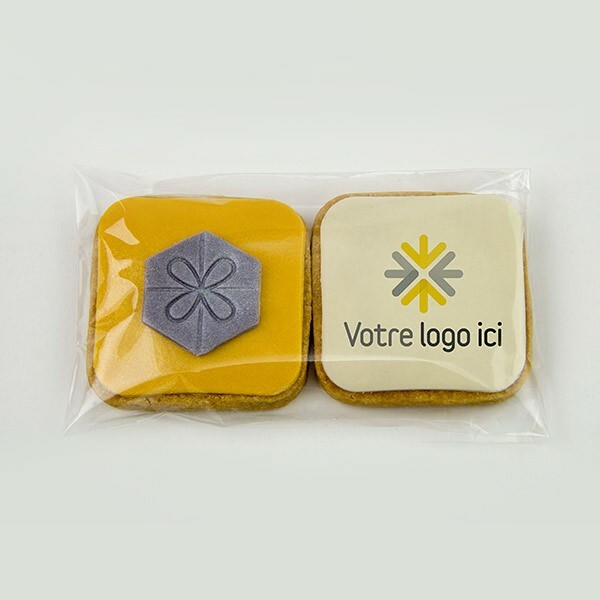 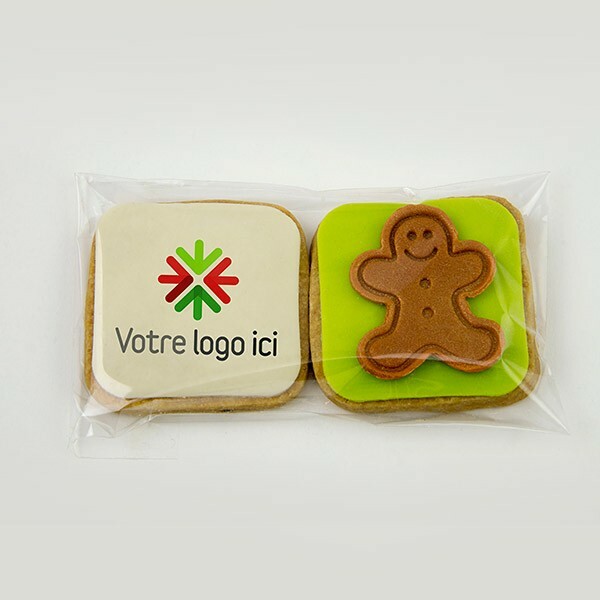 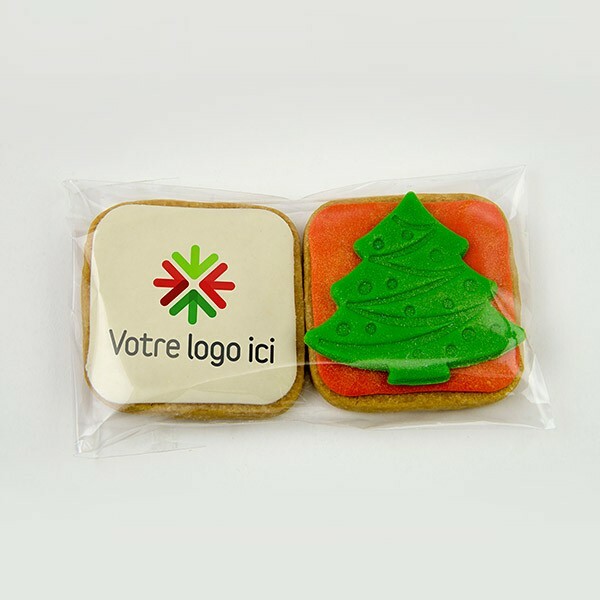 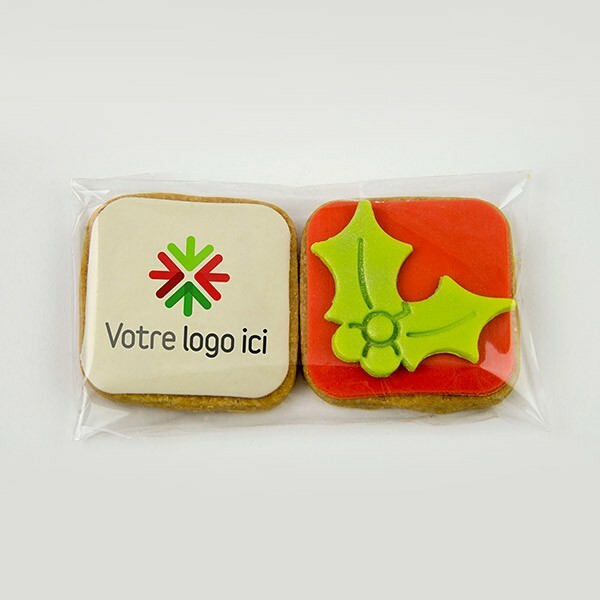 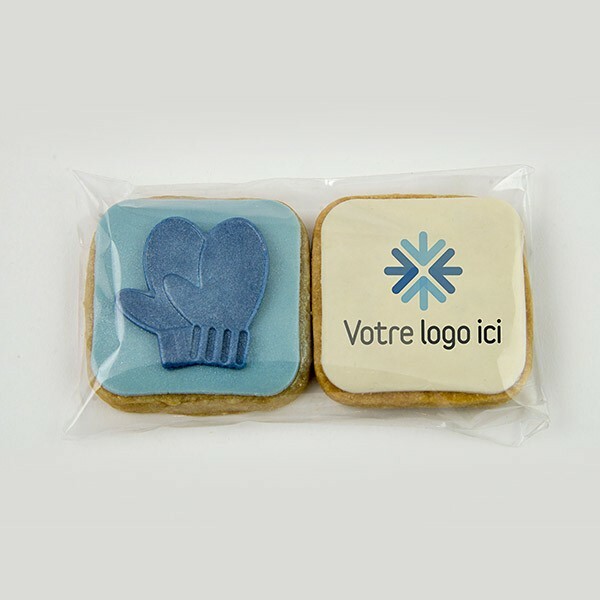 These personalized shortbread cookies duos, branded to your colours fit very well with your budget and will definitely charm those who receive them! 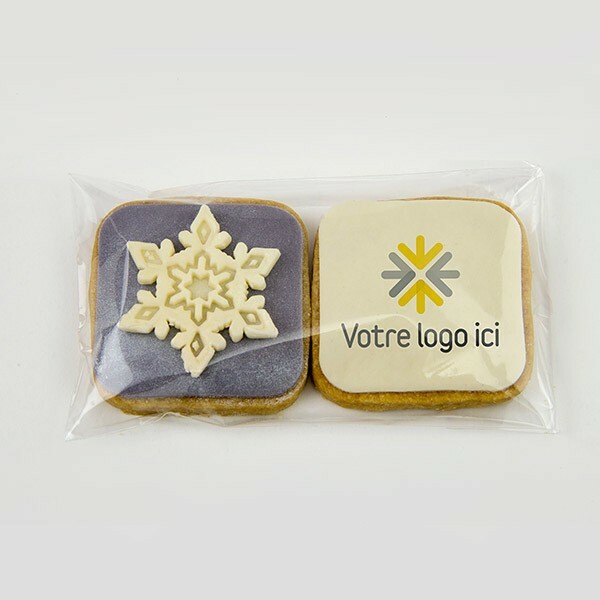 Here are some examples of corporate shortbread cookies duos for Christmas. 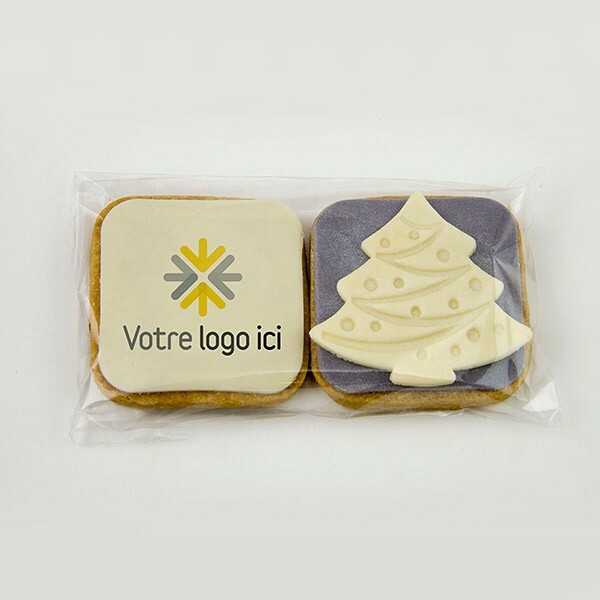 I also have hundreds of different shapes in various themes other than Christmas.